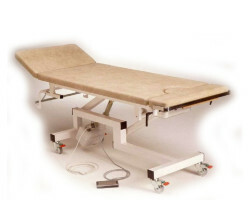 SKU: 20812. 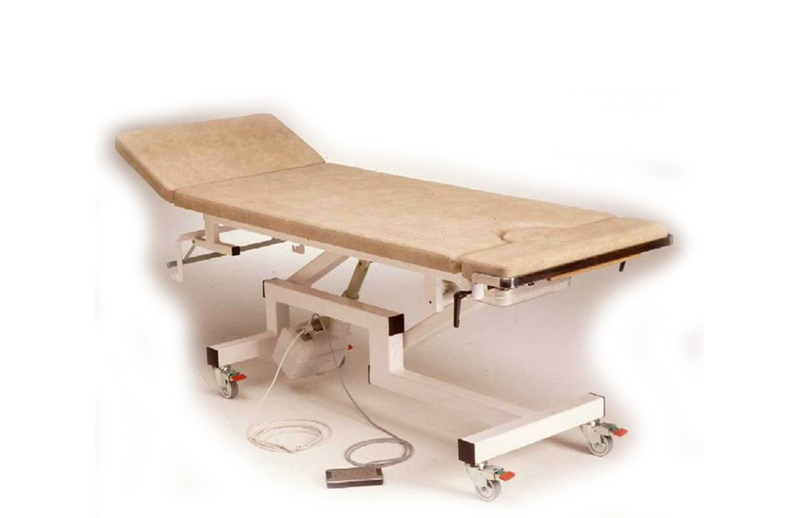 Category: ULTRASONIC EXAMINATION. 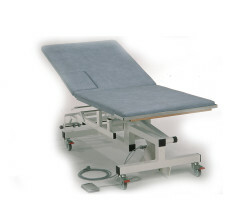 Treat 812 is a procedure table with an electrical height adjustment, based on Treat 811 to which a gynaecological section has been added. 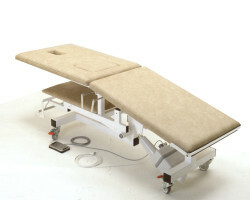 It has been found, however, that the table is also very suitable for gynaecological ultrasonic examinations.